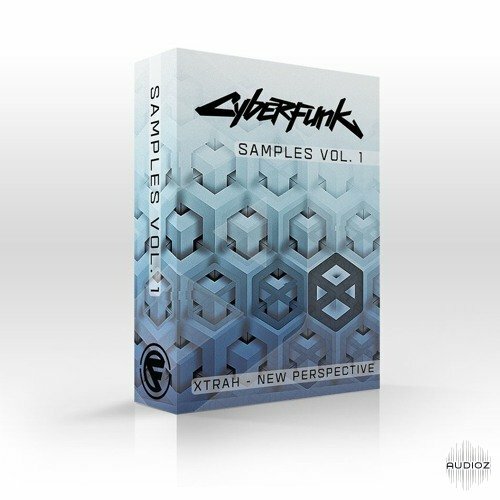 Cyberfunk Samples Vol. 1 – XTRAH – New Perspective WAV AiFF has been exclusively released on AudioZ by MrRobot who chose to ask not to post mirrors. assuming that you've got the name from them -> you should know what record label it is am I right?